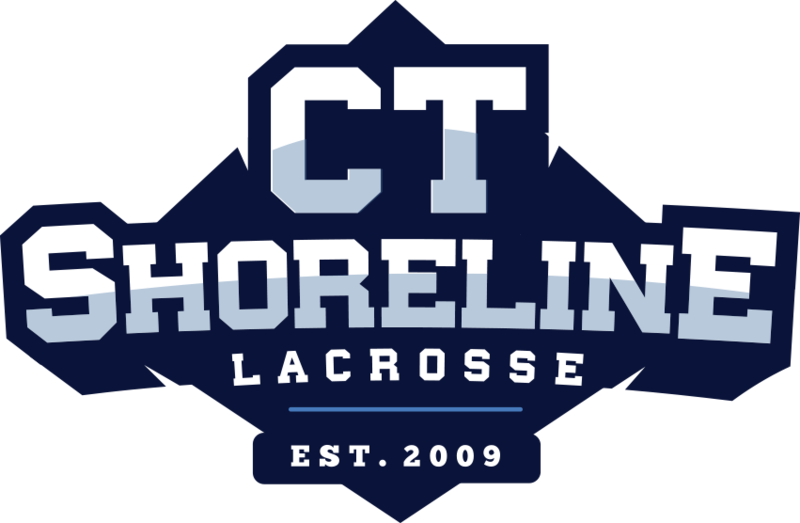 Home » 2018-2019 Season CT-Shoreline Sharks Club Team Tryouts!! 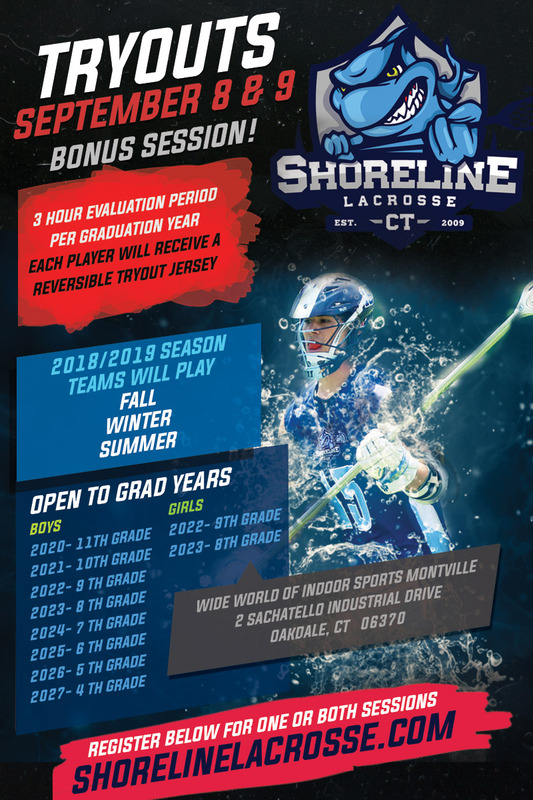 2018-2019 Season CT-Shoreline Sharks Club Team Tryouts!! Tryout Session 1 is Complete! Please see details below for our Final Tryout opportunity on September 8th and 9th for the CT-Shoreline Sharks 2018-2019 Club Teams. Teams will be selected on September 10th!